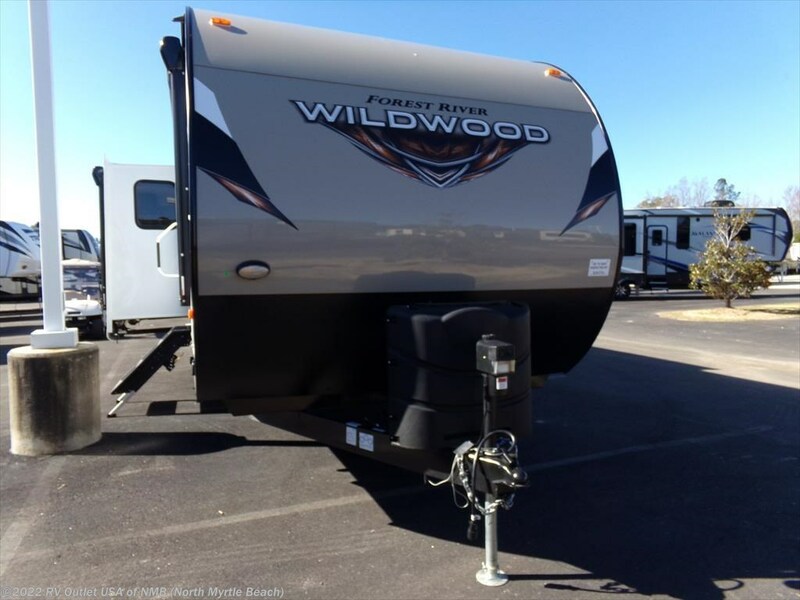 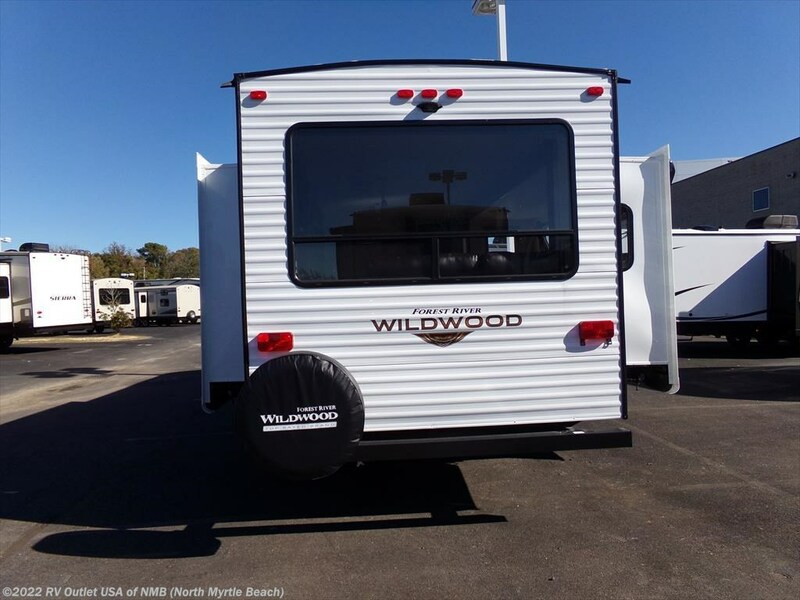 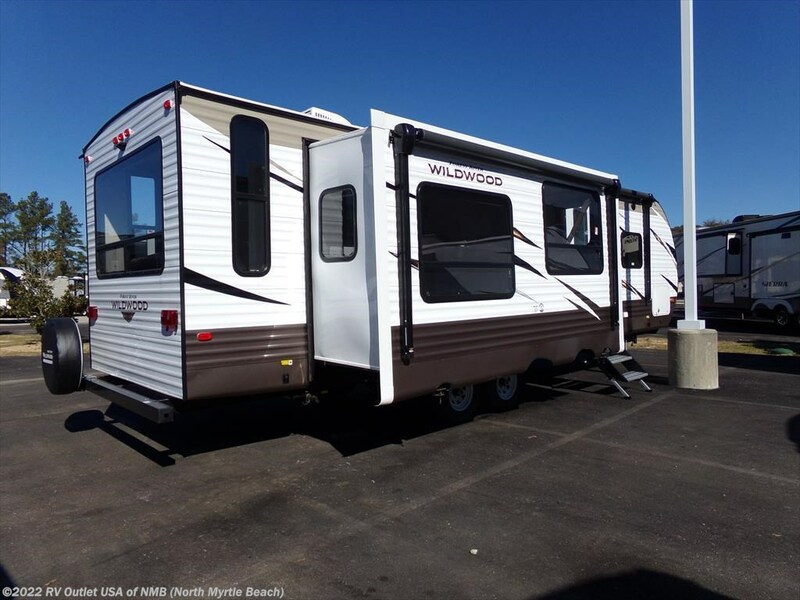 Introducing our new 2018 Forest River Wildwood 27REI travel trailer. 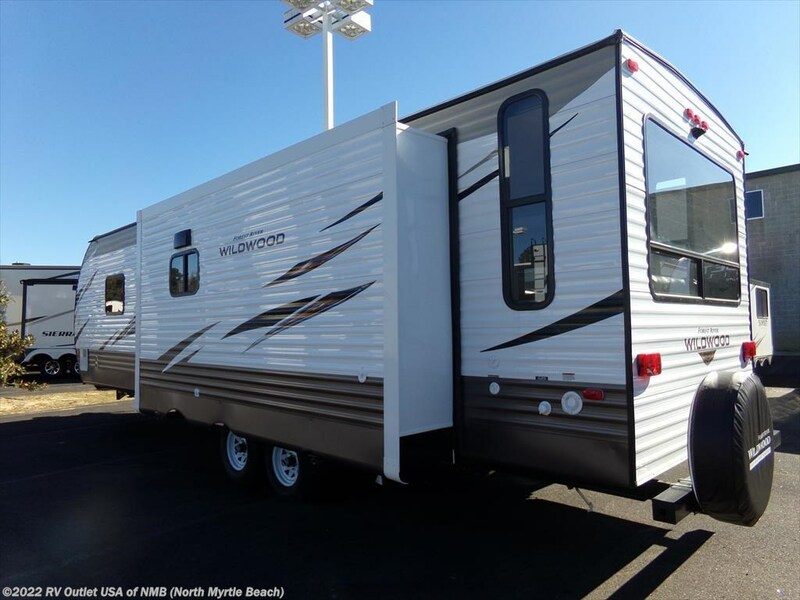 This is a lite weight travel trailer that the whole family will love. 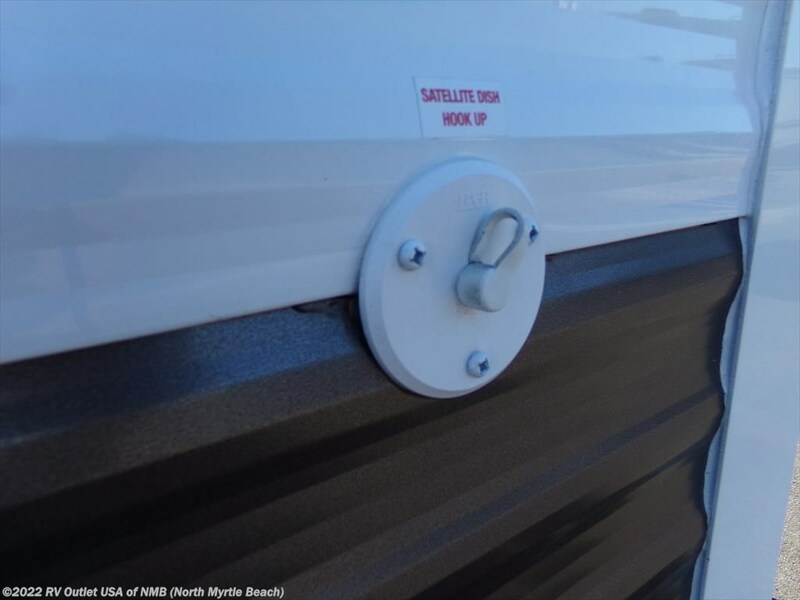 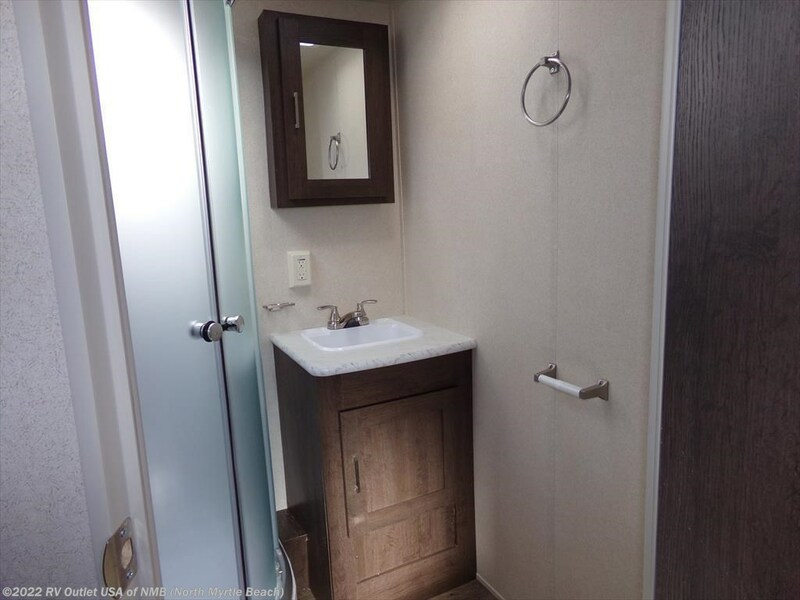 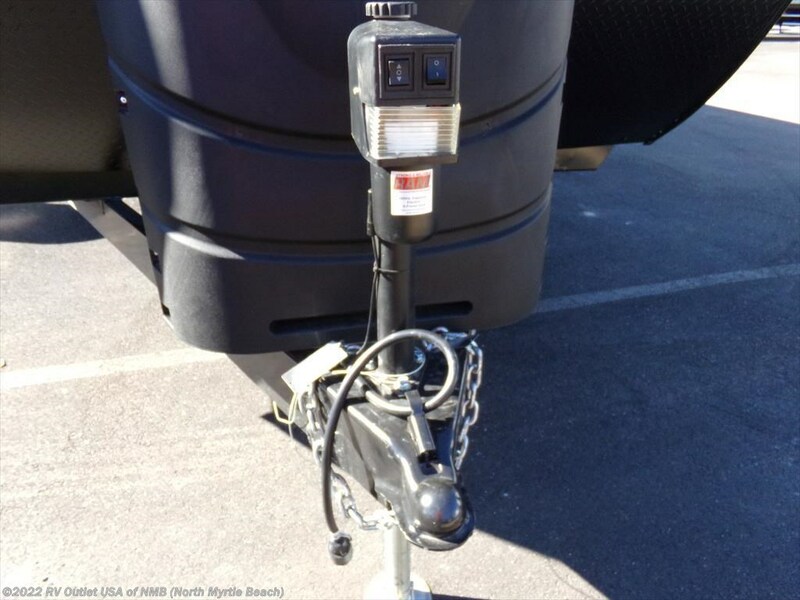 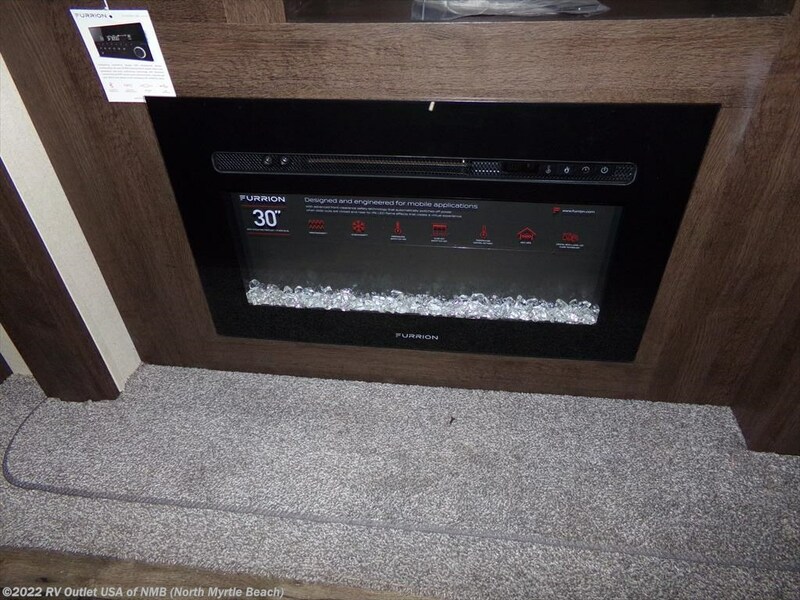 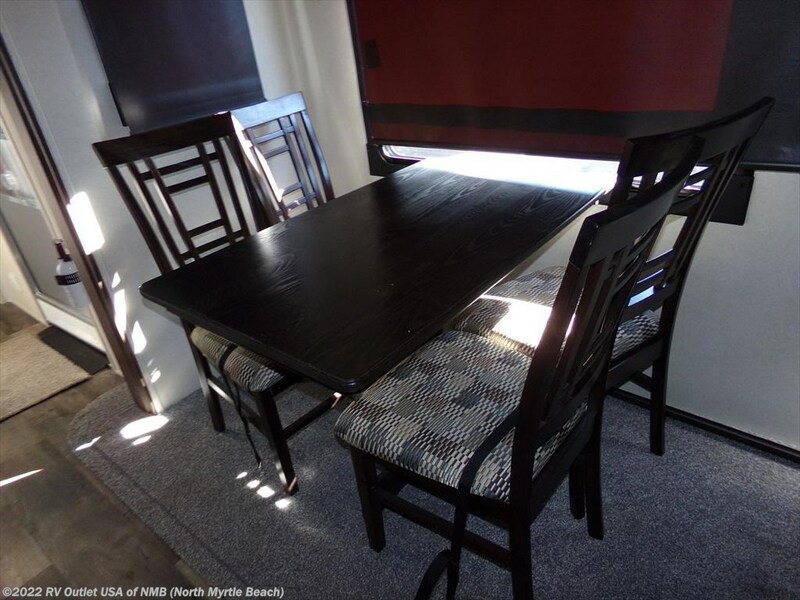 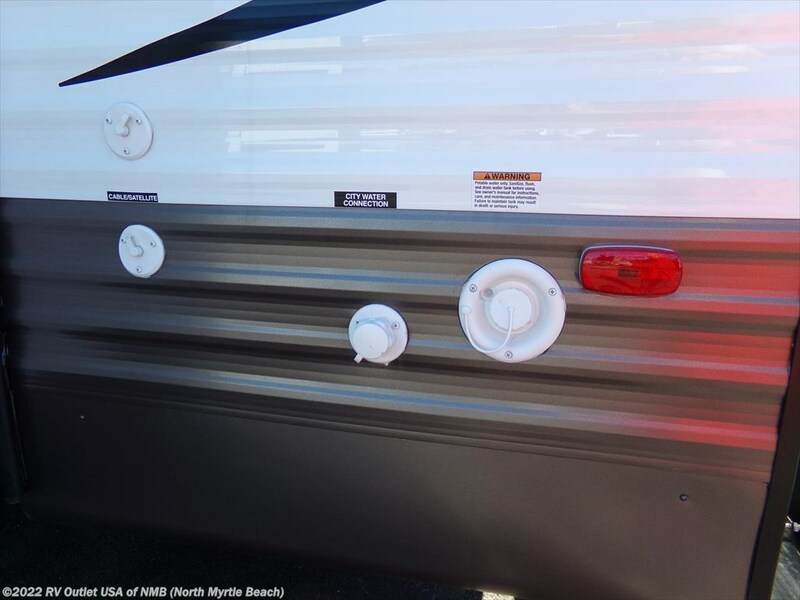 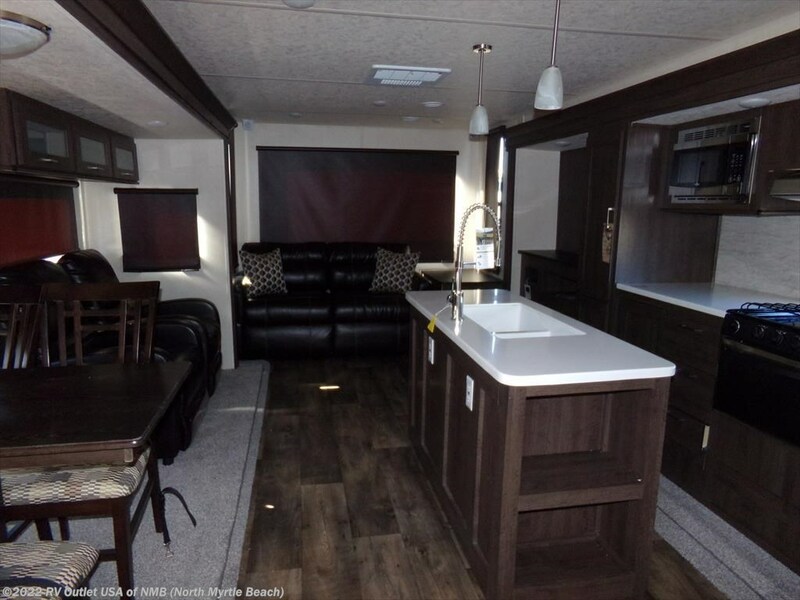 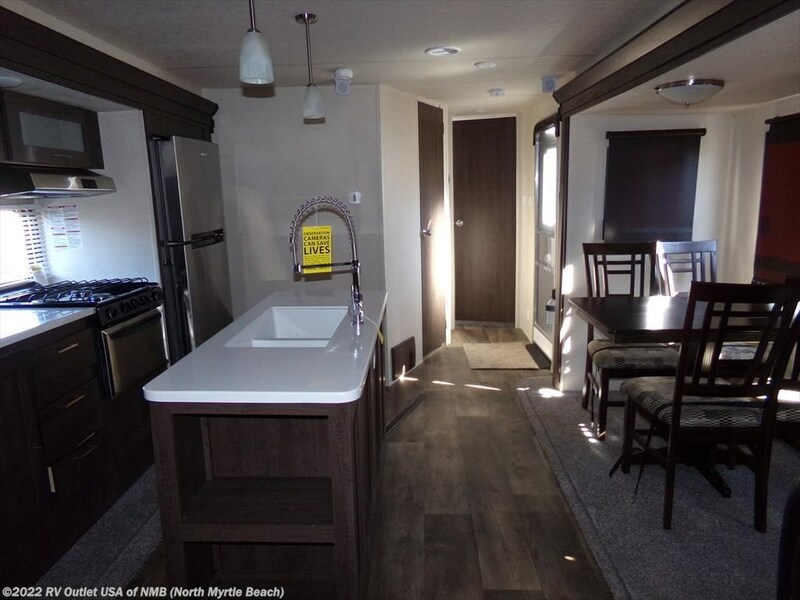 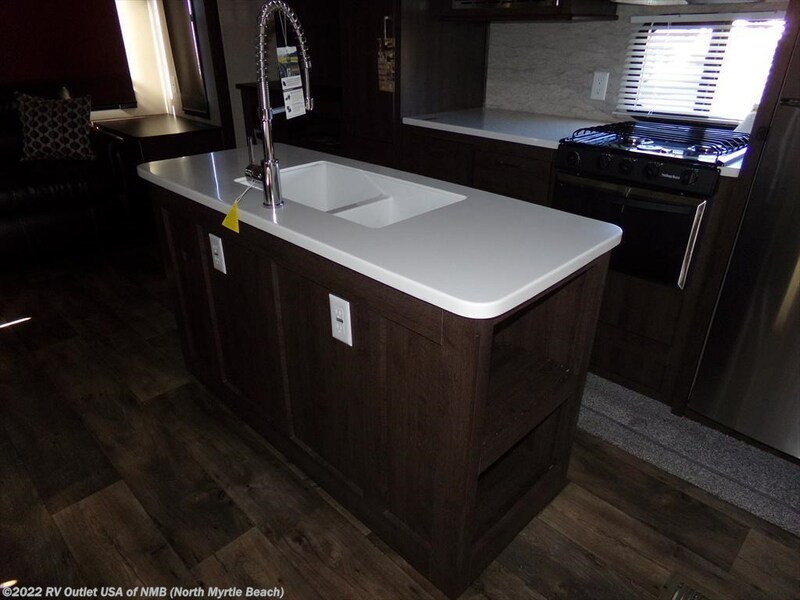 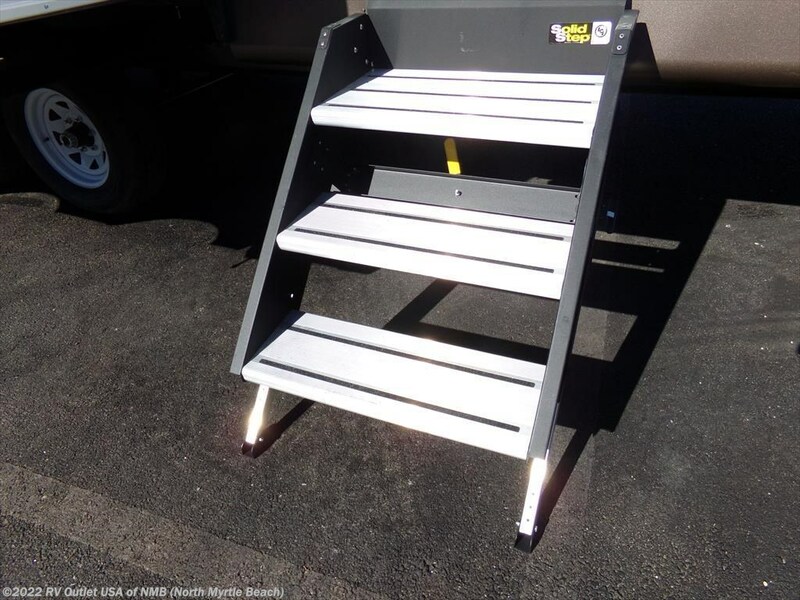 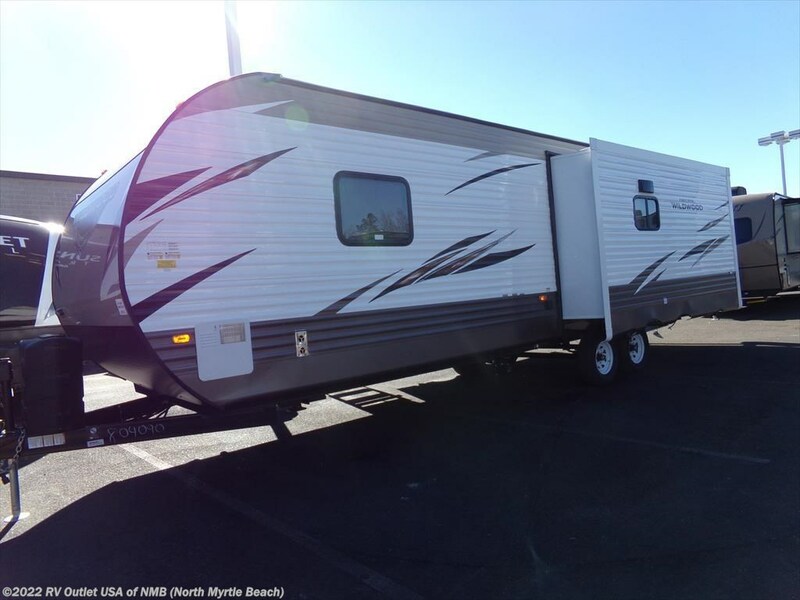 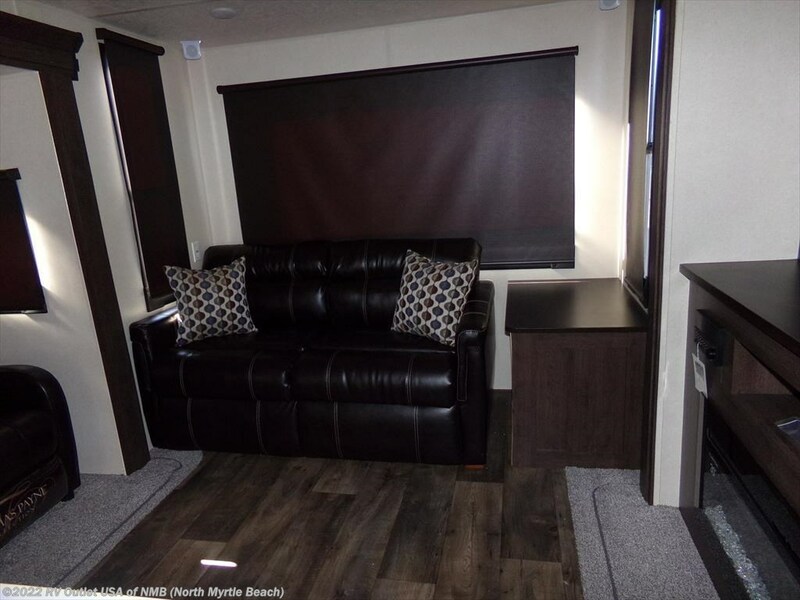 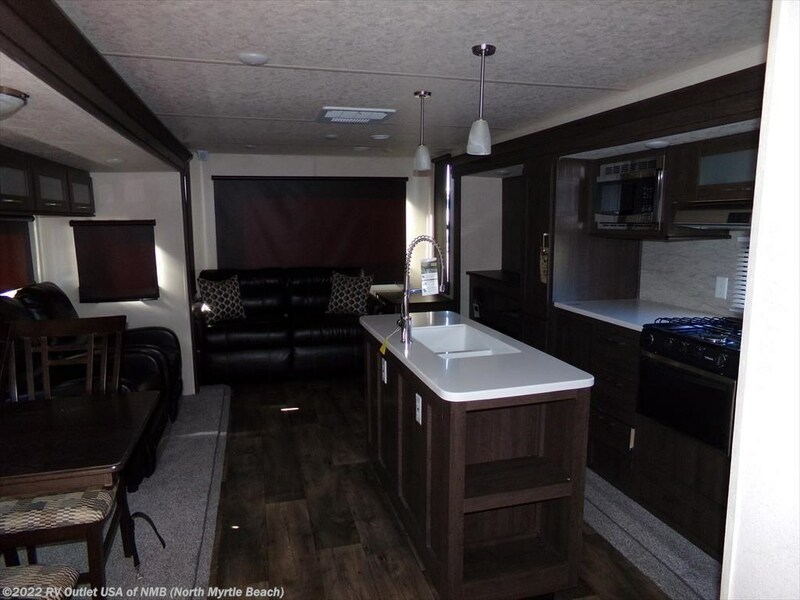 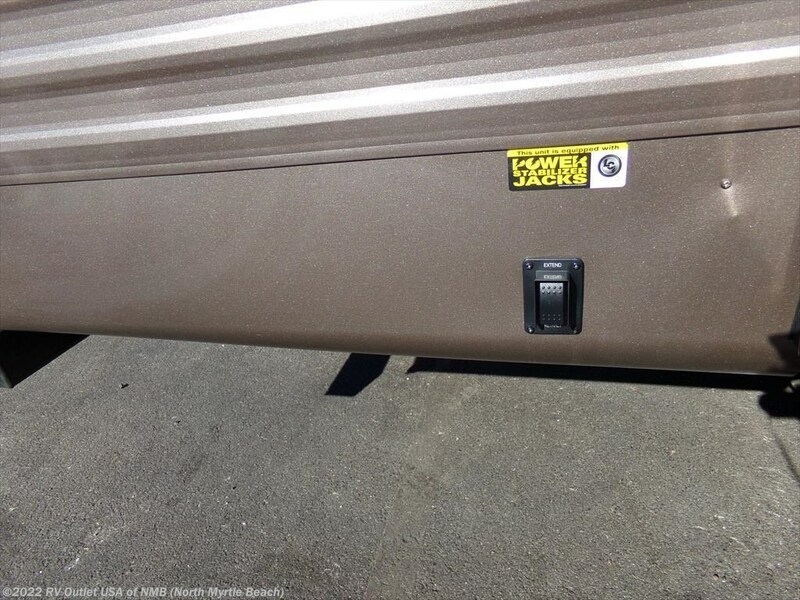 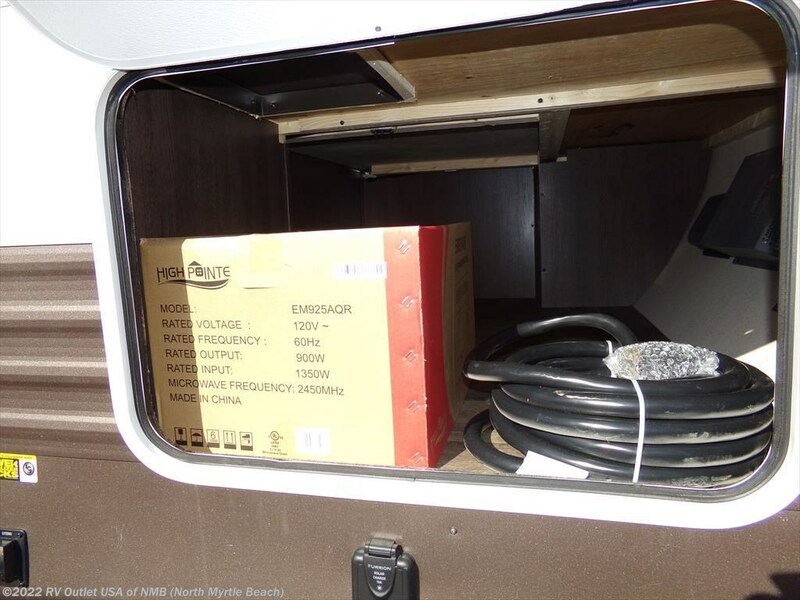 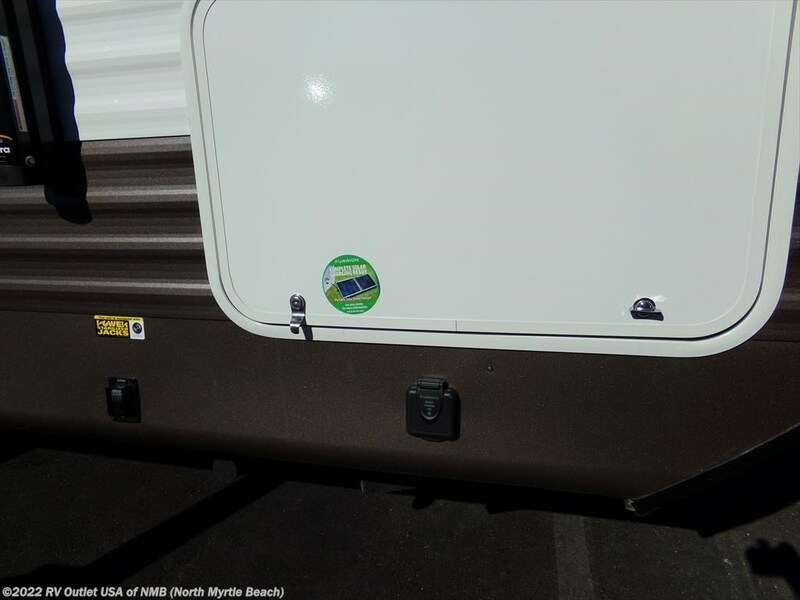 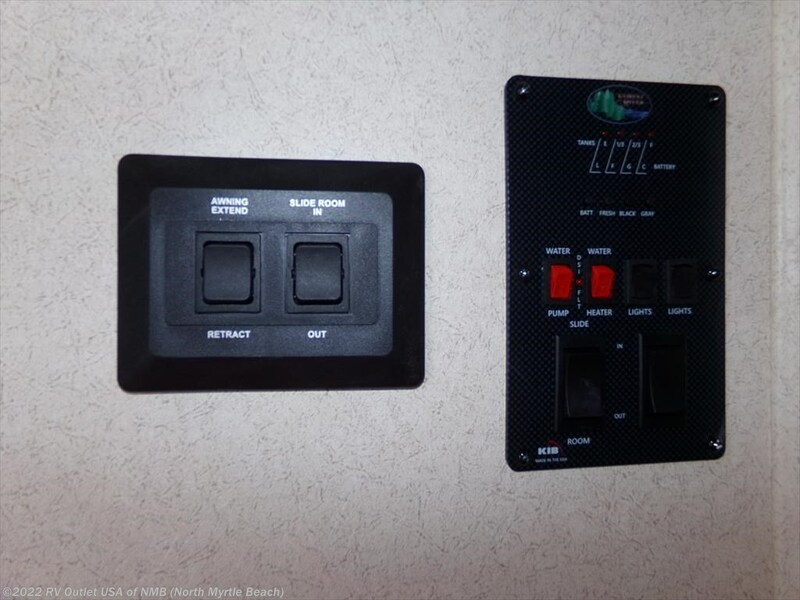 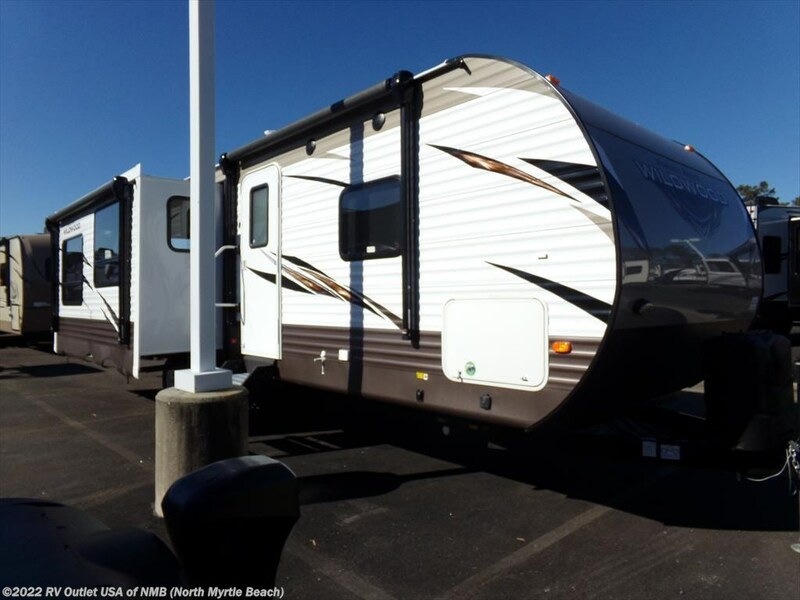 This RV features power stabilizer and tongue jacks, spare tire and carrier, skylight in the bathroom, foot flush toilet, power awnings, Green package that includes Zamp solar prep and LED lighting. 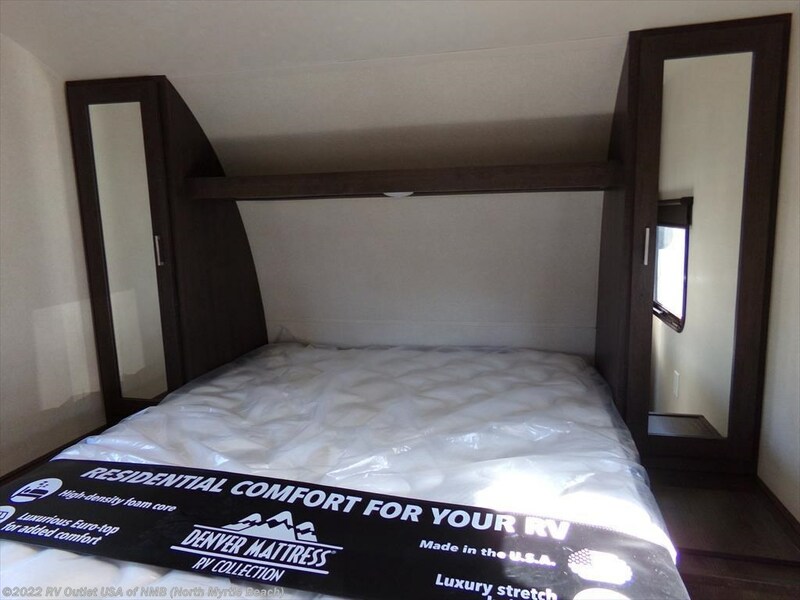 This floor plan offers a front bedroom with a queen bed, wardrobes on both sides of the bed and an over head shelf. 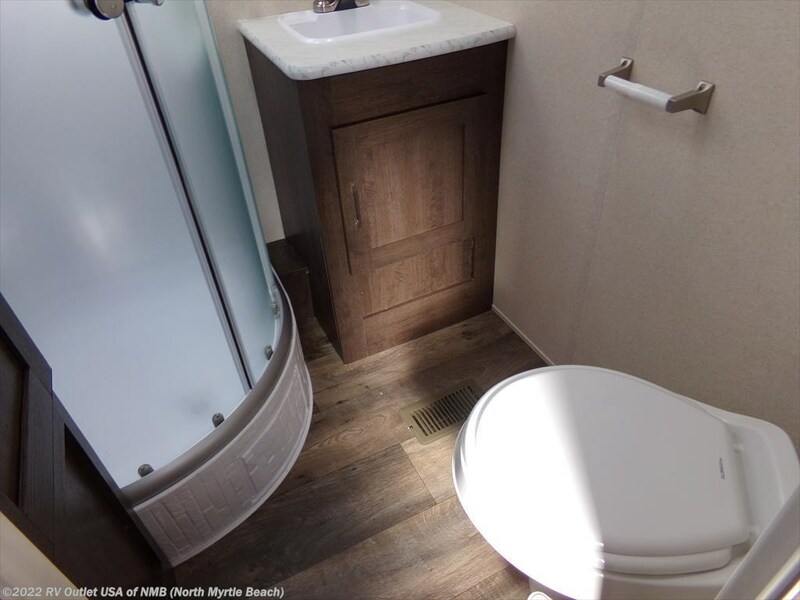 There is an enclosed bathroom for privacy that features a radius shower, foot flush toilet, medicine cabinet and a sink. 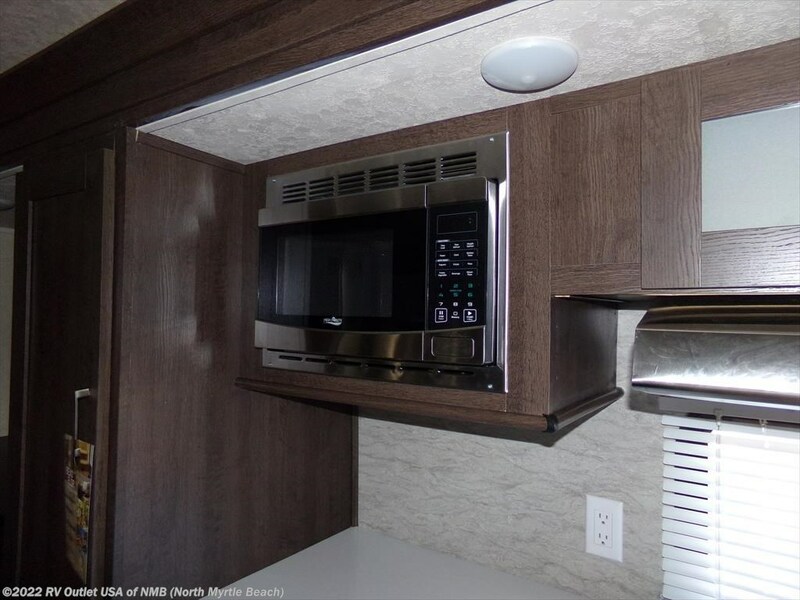 It has a slide on the door side which has overhead cabinets, and a free standing dinette that. 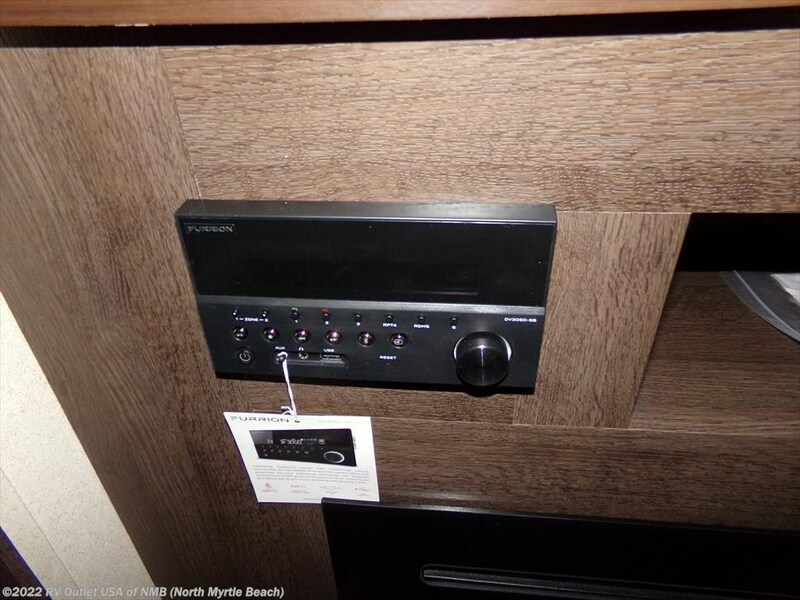 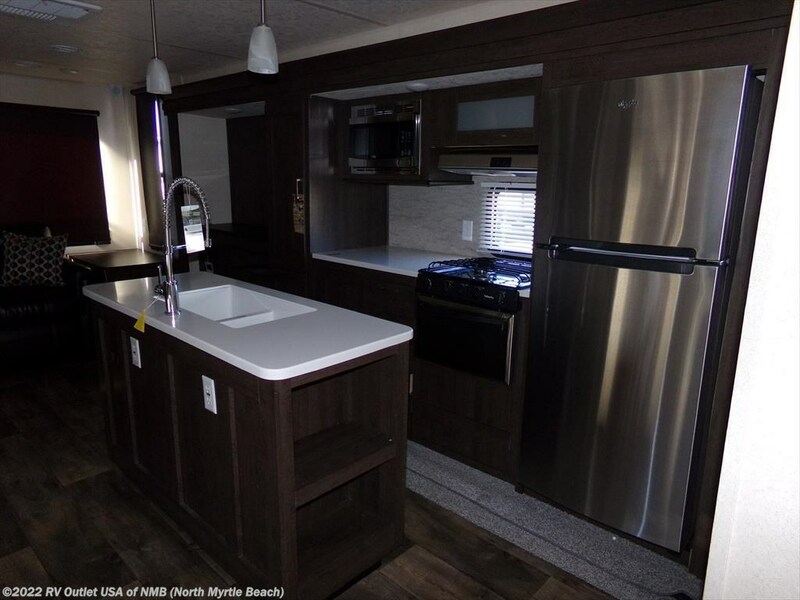 Across from that slide is a another slide with a full galley that features the stainless steel appliance package with a (3) burner recessed stove top, solid surface counter tops, a range hood with light, a microwave oven, a pantry, and a double door refrigerator. 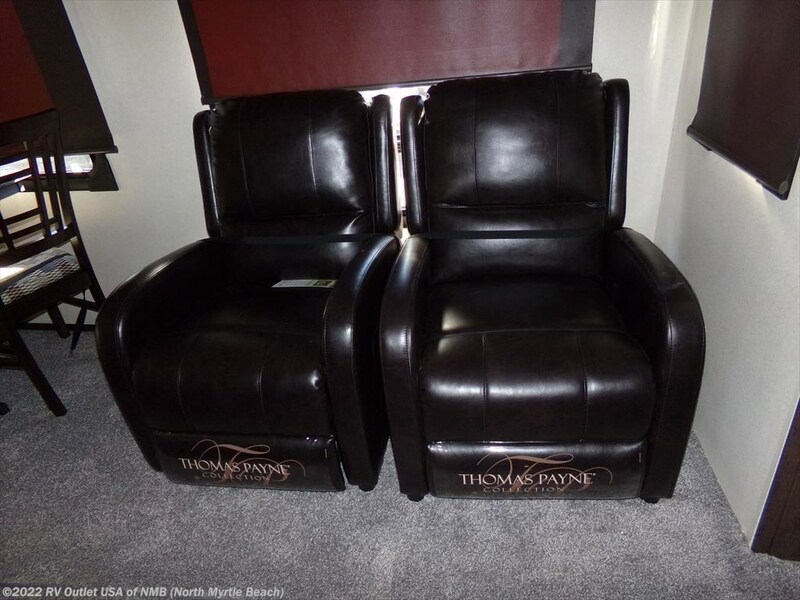 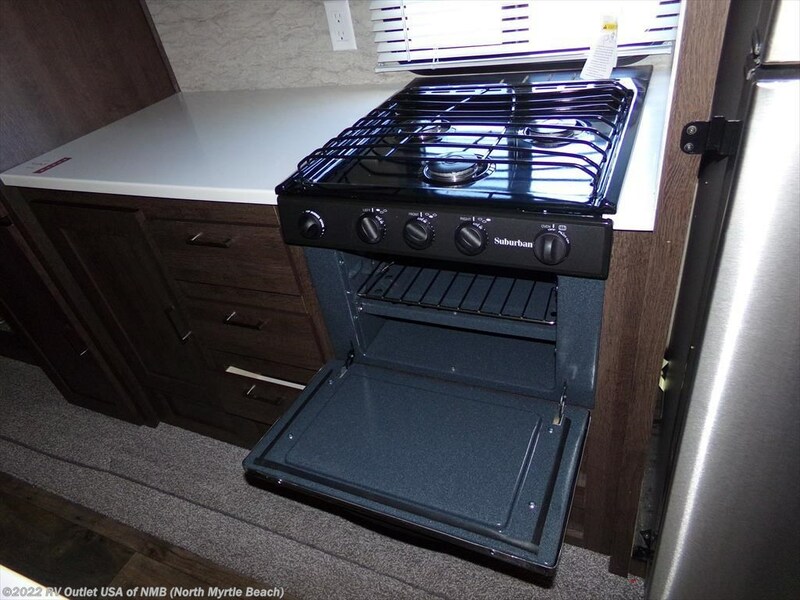 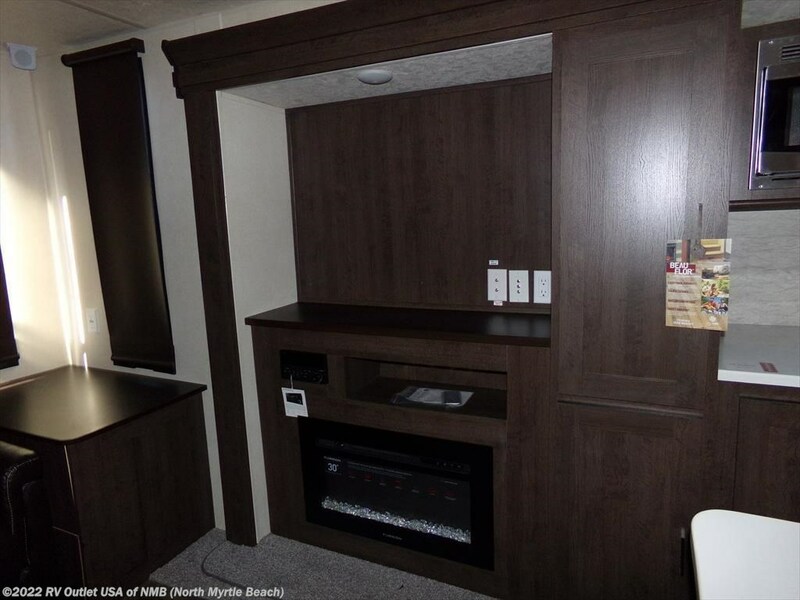 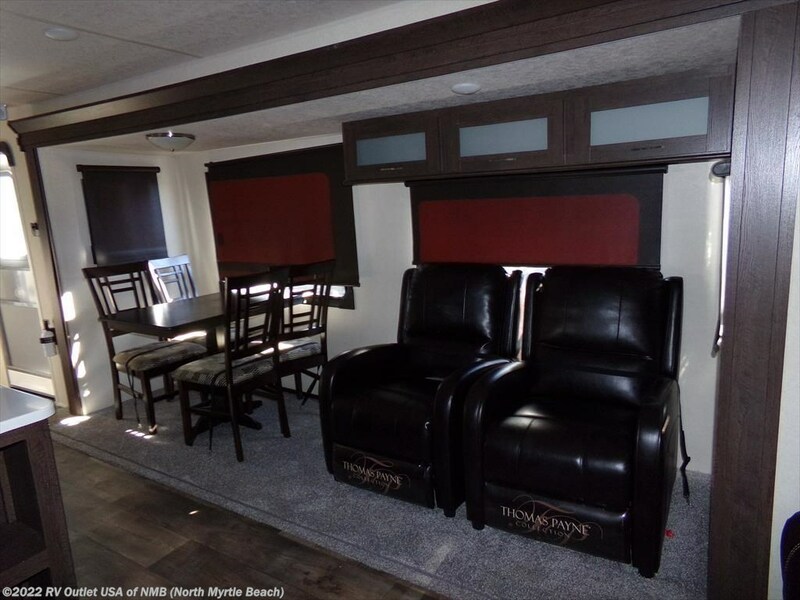 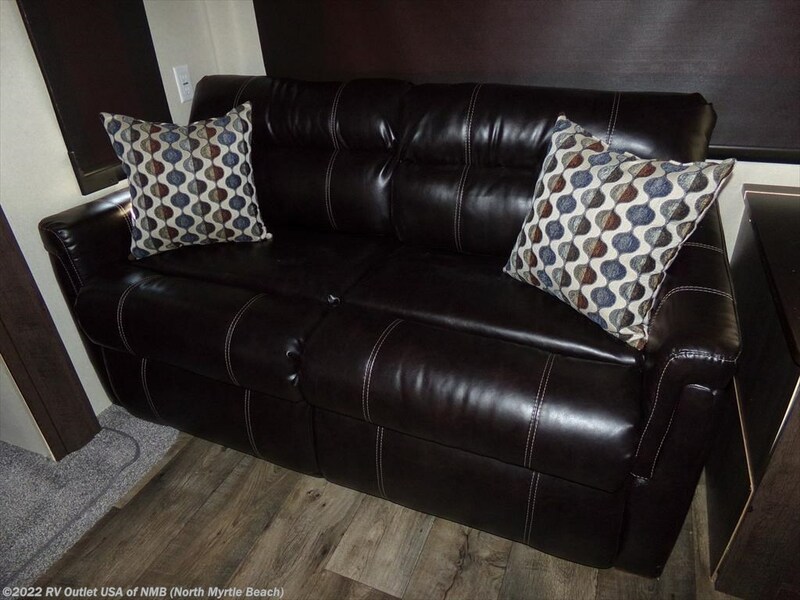 At the rear of this RV there is a tri-fold sleep sofa with end tables and an entertainment center that features a fireplace.